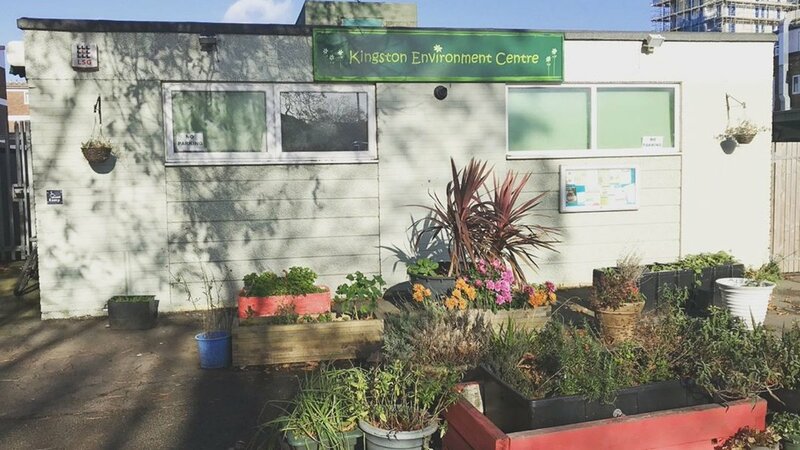 The Kingston Environment Centre is located at the Fountain Roundabout, 1 Kingston Road, New Malden. It is well served by buses from Kingston and is a 5 minute walk from frequent rail services at New Malden Train Station. Kingston Council allows us to rent this former Youth Centre, former public toilet. It’s like the Tardis, bigger and more comfortable on the inside. It’s also full of environmental innovations like our energy saving skylights. We are gradually making improvements to turn it into a good example of a sustainable building. Come and volunteer with us to help make the centre even better. Kingston Environment Centre is currently run on a voluntary basis and callers are welcome to drop in at any time. Leaflets and notices about environmental work are on display and there is a growing resource of environmental information of all kinds. We have a reference library from donated books which we hope will grow and which adds to the homely and welcoming appeal of our meeting room. All donations are gratefully received and go straight to the projects we support. You can make a donation by card here. We offer meeting and workshop space, a small kitchen, office resources and a backyard to all kinds of environmental groups based in the borough. We rent the meeting room out from £15 an hour (there is a discount for members). The space can be used for a wide range of events from training to consultations, community get-togethers and films. 1) Increasing public knowledge and understanding of the natural environment including how human beings can learn to live without compromising the ability of the planet to sustain future human generations. 2) Educating the public in subjects relating to sustainable development. Raising awareness of the prudent use of resources. Sharing practical conservation skills. 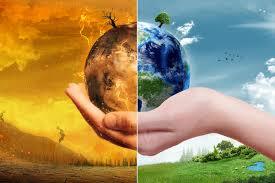 Researching and disseminating knowledge about the protection and enhancement of the environment. 1) Provision of meeting rooms, library, knowledge base, catering facilities, office amenities and other resources as appropriate to help meet the needs of environmental charities and voluntary organisations of the borough of Kingston upon Thames. 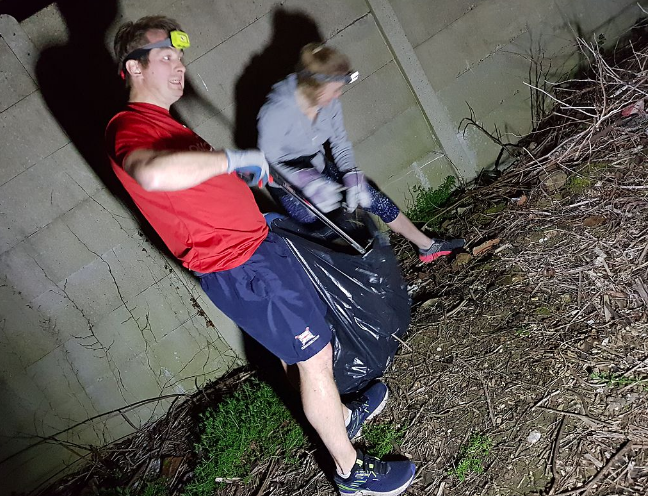 2) Organising a range of events both within and outside the Environment Centre to educate the public and to encourage participation in the processes leading to a sustainable Kingston. 3) Forging links nationally and internationally to understand and bring to attention initiatives in environmental management. Thereby helping to ensure best practices are adopted within the sphere of influence of the Kingston Environment Centre. 4) Facilitating the growth of ethical awareness in our selves, our community and communities linked with our own; valuing fairness, diversity, responsibility, honesty, freedom, dignity, peace, justice, knowledge, health and humour.